WHAT KIND OF FLOOR IS YOURS? Phoenix Floor Care System is a Florida based, full service flooring company specializing in providing machines, tool and chemicals for the commercial flooring industry. We are committed to providing the highest level of quality and environmentally friendly cleaning and maintenance services to contractors and to commercial companies in general through our Phoenix Floor Maintenance Program. Phoenix Floor Care System has been in the floor care market for over fifteen years and We are confident that our innovative and efficient cleaning and shinning Techniques will present the right solution for your customers and your floor care needs. Simply stated, the Phoenix Floor Care System is a fast and easy way to maintain your floors. You can actually save up to 50% on your labor cost and on supplies such as strippers, wax and other costly material. And the best thing is that you can keep a uniform clean and shinny floor all year round. Phoenix Floor Care System uses only one machine to clean and polish your floor. No need to shut down sections of your site to run this (waterless) dry cleaning system. Super shiny, durable, non-slip floor. Coverage: 10,000 sq. ft. per hour. One person operation. 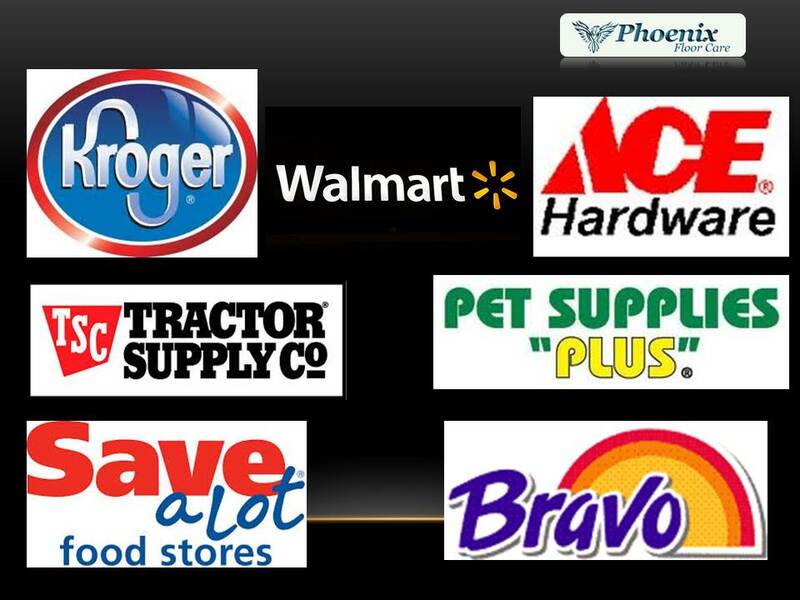 Support and training included with our exclusive Phoenix Floor Maintenance Program. Let us demo our unique, proven system against what you are currently using. You will be amazed with the RESULTS & SAVINGS! If you would like a floor consultation, or get a no obligation floor care bid or demo, please CONTACT US . We would be happy to help in the care and maintenance of your floor.